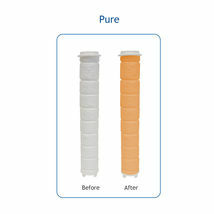 This item is selling for $22.50 on eBay. 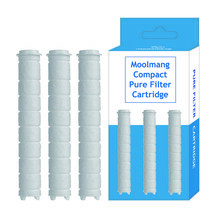 fine pollutants and reduces hardness for hard water. 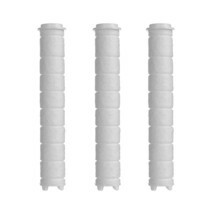 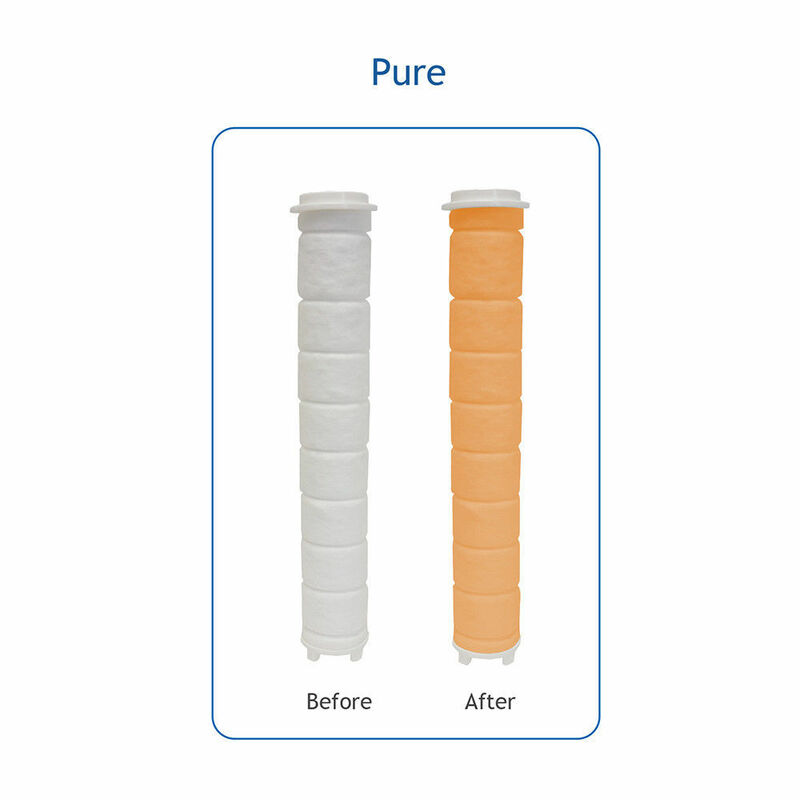 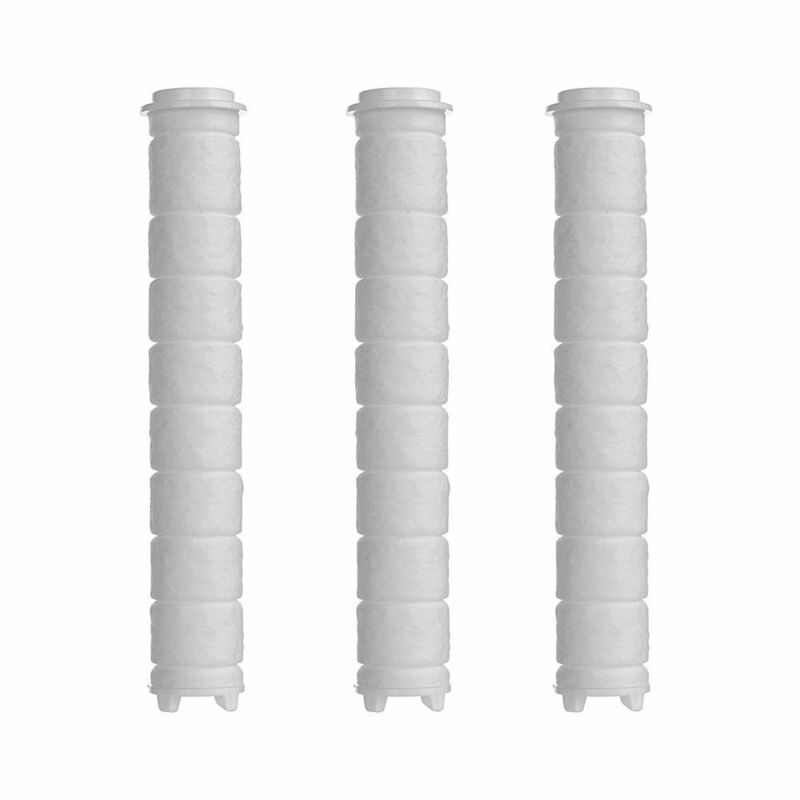 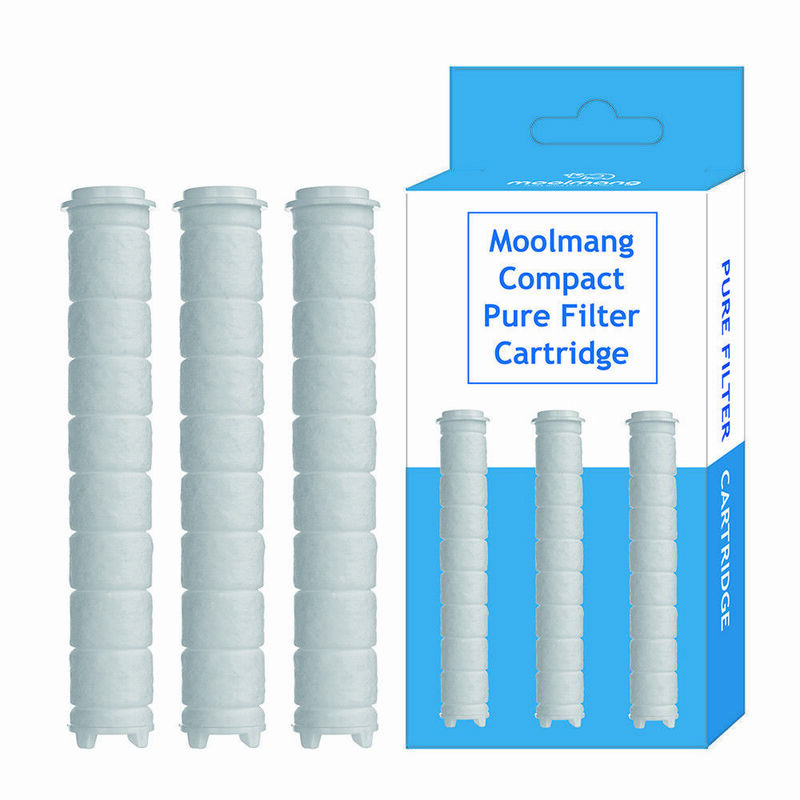 – Pure filter cartridge can last for 1~2 months for 4 family members in average per 1 cartridge.